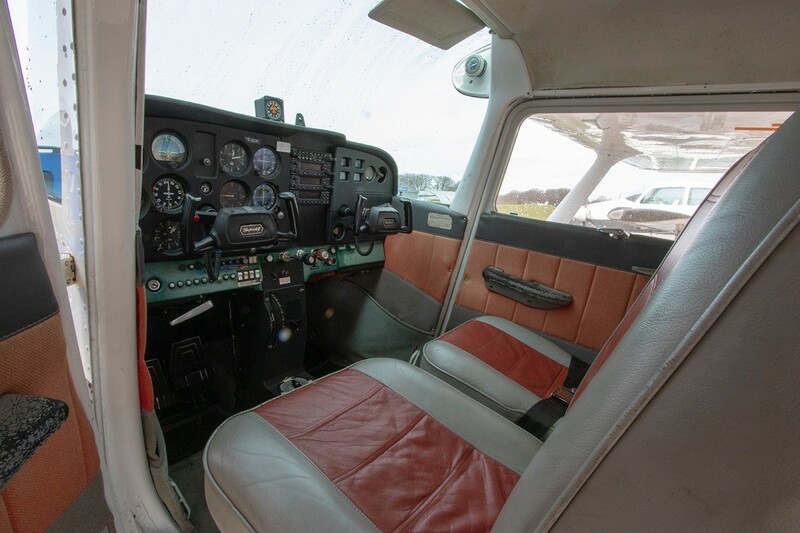 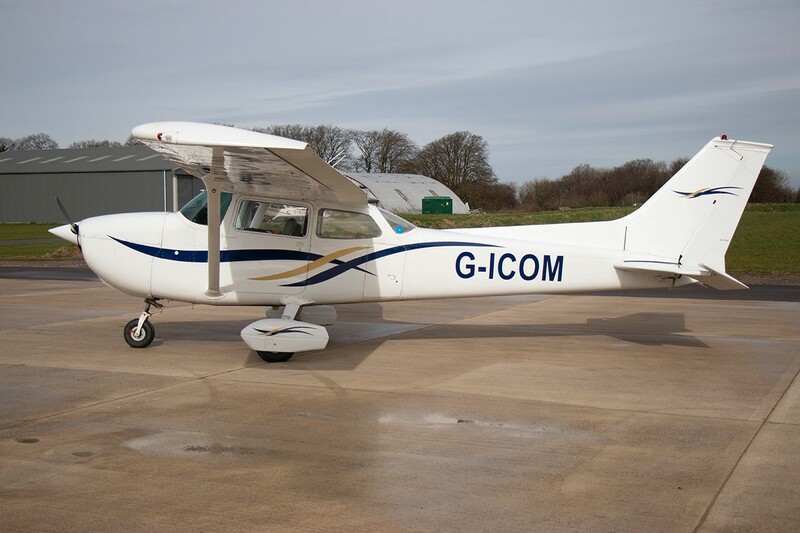 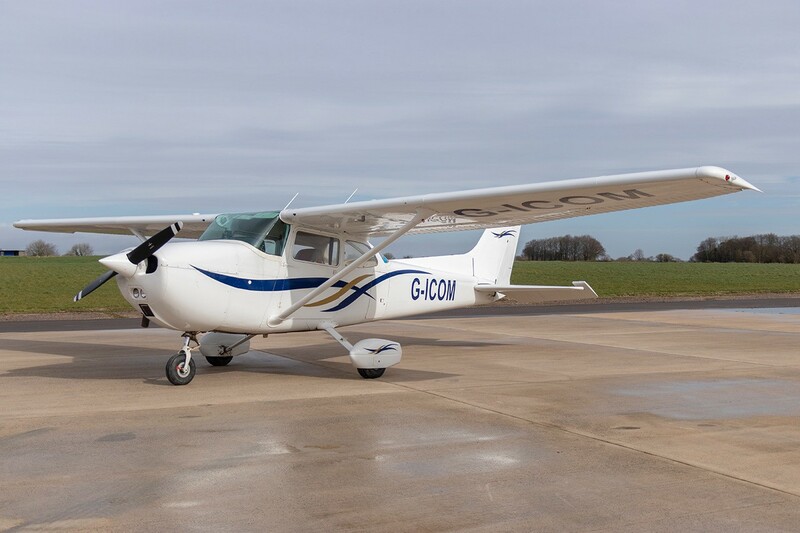 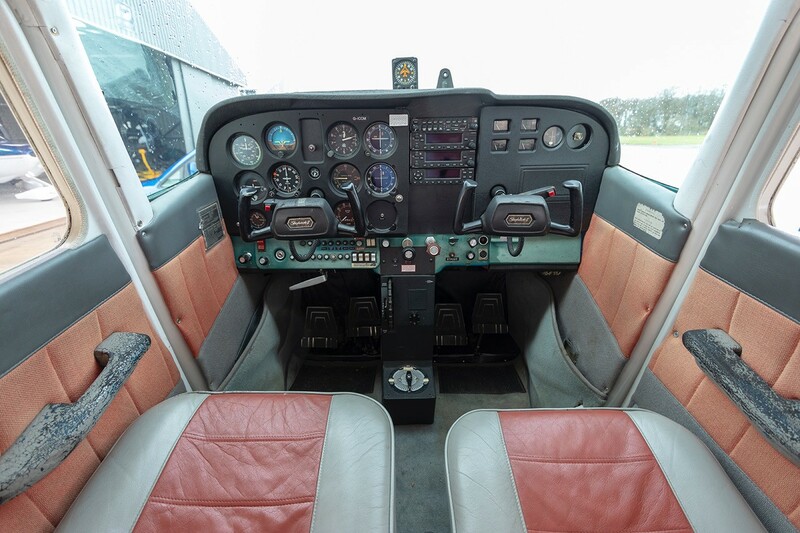 We are pleased to have this very presentable Cessna 172 in stock at Dunkeswell. 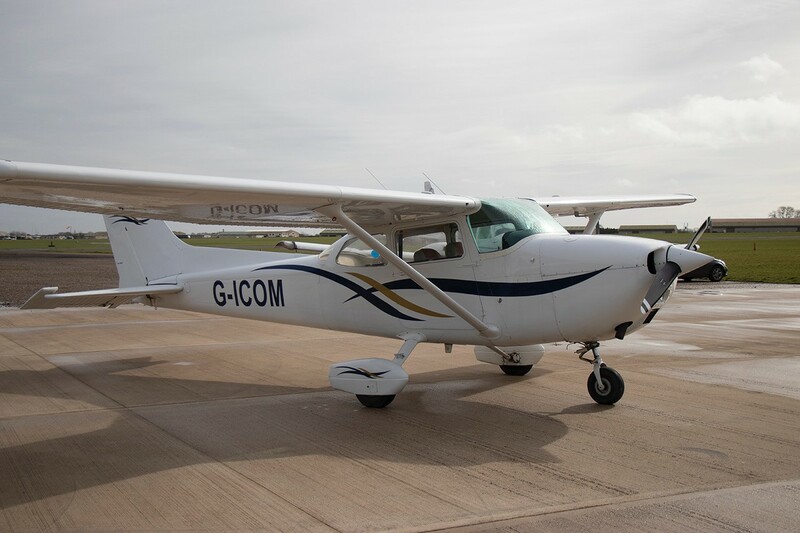 Previously sold by us G-ICOM has recently undergone a comprehensive avionics upgrade including the installation of 2 x Garmin 255 Nav Coms, GMA 345 Audio panel and a new Garmin mode S transponder. 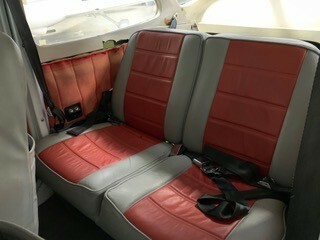 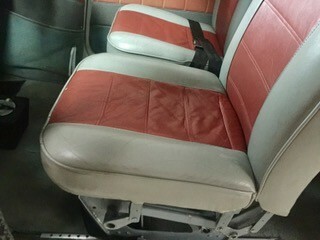 The aircraft is in very good order with excellent paint anda very presentable interior.